When you will go to market then you will see various types of Air Conditioner. it is very essential cooling device in the world. So, you have to select your Air conditioner very carefully. 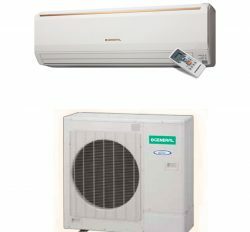 We are the Air conditioner importer in Bangladesh. Here are lot of brand name. You have to select your brand. Out selling brand name products are General,Sharp, Panasonic,Midea,Chigo, LG,Carrier, Mitsubishi,TCL,Gree, Daikin,Samsung and Haier. General is a first and top brand name in the Bangladesh. You will not compare General brand with others. 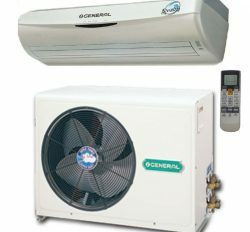 It has super cooling function and high reliable compressor. 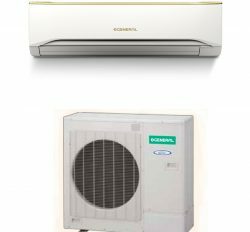 General Air conditioner’s spare parts from Japan and assembling in the Thailand. . We have all kinds of Model and different category Air conditioner. For example: Wall split,Cassette, ceiling, Window and VRF. So you can buy it from our shop. Carrier is the second brand name in the Bangladesh. Expert cooling and durable compressor is the another features of Carrier Air conditioner.On the other hand, carrier is the first brand name in the world. 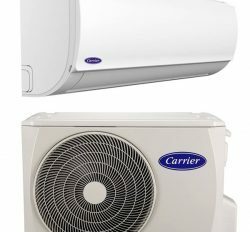 We have orginal carrier Ac price in Bangladesh. Our client preference brand name is the carrier. It is origin of United states of America. But is now assembled in the Thailand and china. We are selling all kinds of carrier brand products. Like as: Window,cassette.Ceiling and wall split Air conditioner. 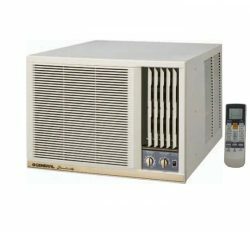 We have carrier brand Inverter Ac price in Bangladesh. It can lessen you electricity bill. Midea is a best brand name in the Bangladesh. It is manufacturing in the Midea Corporation. They situated in the china. The are the World class manufacturer in the China. 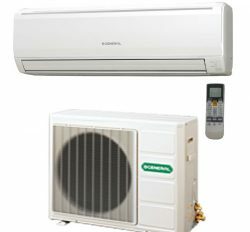 It is the best chipeast brand Air conditioner in the Bangladesh. It has super cooling performance with copper condenser and high quality compressor. 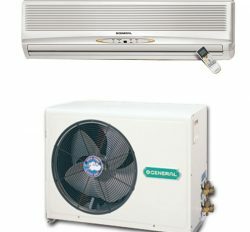 You will get Window AC, Split Ac,cassette Ac and ceiling Ac. 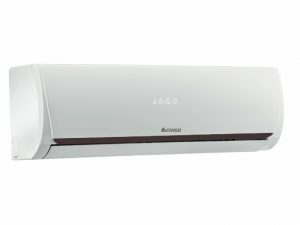 Chigo is the most popular Air conditioning brand. It is the manufacturing in the China. We are the first official distributor in the Bangladesh . 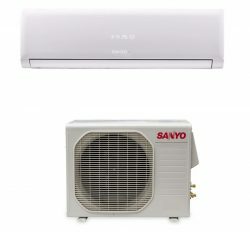 We have lot of Chigo Air conditioner & Home Appliance. You do not compare chigo Ac with other Chinese brand Ac.